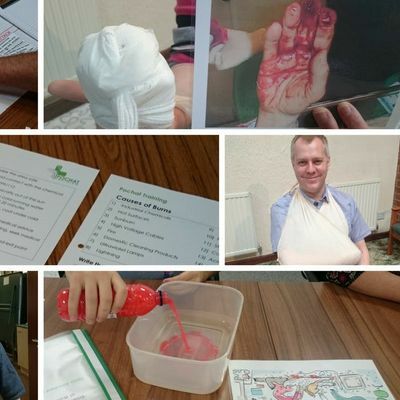 Come and enjoy first aid training with us. We guarantee that our courses are fun, enjoyable, interactive and varied. It is a great way to learn life saving skills. All employers have to make arrangements to ensure their employees receive immediate attention if they are injured or taken ill at work - this is a requirement under The Health and Safety (First Aid) Regulations 1981. The Health and Safety Executive recommends people do either an Emergency First Aid at Work (EFAW) or a First Aid at Work (FAW) qualification. 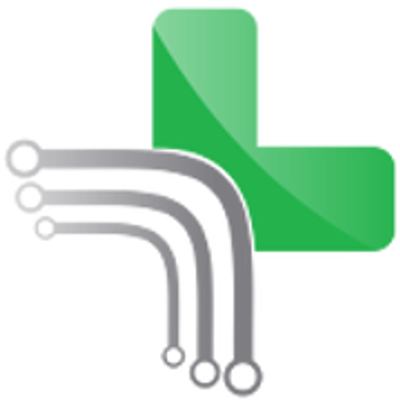 First Aid at Work is mostly done by those who work in a high risk environment, and is a three day course. This FAW course is a fully accredited, Ofqual regulated qualification, so you can cover your statutory requirements while enjoying yourself. And though this course is aimed at those in the workplace, the skills transfer easily to a home or community situation. For more information, visit the course page on our website and/or contact us. 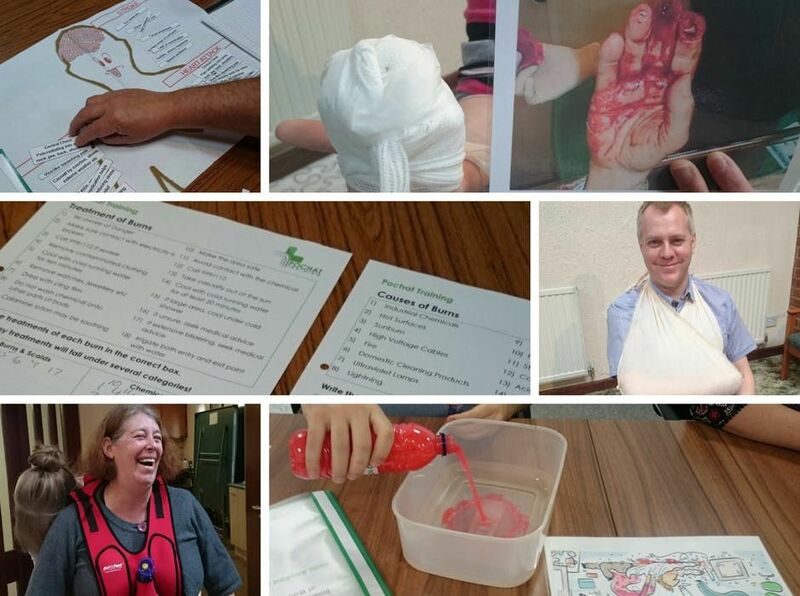 We also run the one day Emergency First Aid at Work (EFAW) course.